Finally! A new post. It's been a week since my last, and it's not that I haven't been busy with my blog. I decided to give my blog a makeover. With all the new changes in my life recently, I wanted a fresh start with my blog. There are still lots of things that I want to tweak, but the hard part is done. It took me forever, because I had to learn about HTML and CSS coding. I've decided to stick with the name Runs for Cookies--for several reasons. Mainly, because that has become my blogger identity over the last six years. I'm Runs for Cookies on all of my social media; whenever people mention my blog either in writing or by word of mouth, it's Runs for Cookies; I was even in a documentary that featured my blog. Who knows, I may end my running hiatus in the future. Actually, I went for a run today (insert shocked face here). I'll write more about that below. But running was a HUGE part of my life for the last six years, and it's still very important to me. Without running, I have no idea who I would be today. 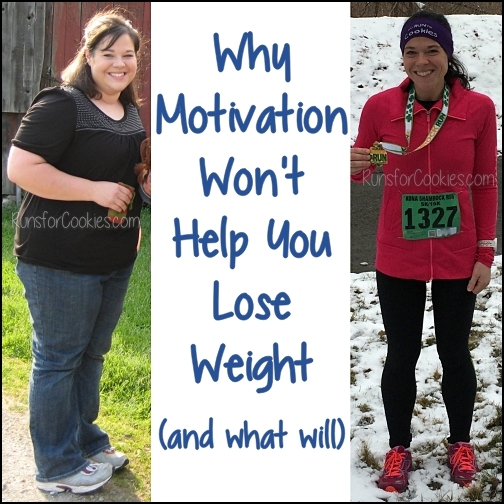 Would I have maintained my weight loss? Would my depression and anxiety have been even worse? Would I ever have reached my goal weight in the first place? Would I have learned that I can set some really tough goals and reached them? I really don't know. I am also working on merging my Runs for Cookies Recipes blog into this one. I've transferred all the recipes over to my Recipes tab on this blog for now. It is complete unorganized, but that is something I'll be working on over time. Also, when I post recipes, they aren't the gorgeously photographed elaborate posts with a thousand photos of a styled dish. Mine are plain and simple. I'm asked frequently about what foods I eat (or ate) when losing weight, so I just post my favorite recipes. 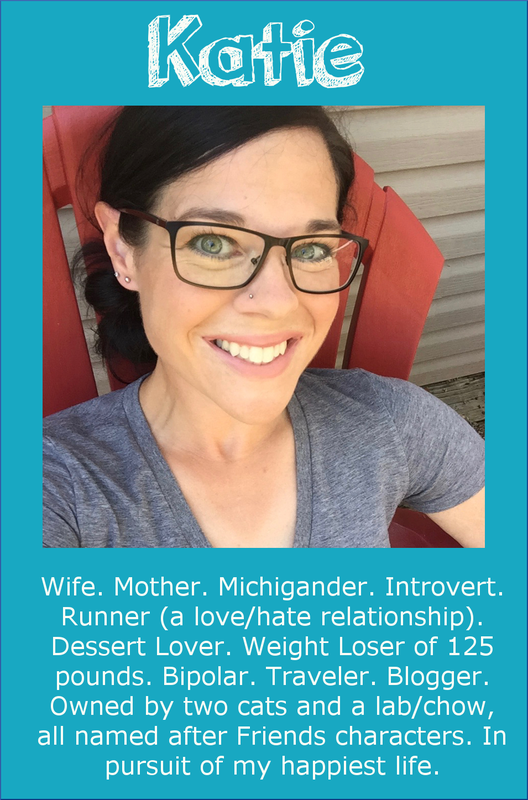 If I ever get into a good groove with blogging, I'd like to post a recipe each week, and maybe have a couple of other "regular" posts (like Wednesday Weigh-in). But right now, I'm just going to aim to post more regularly like I used to. The blog makeover has made me feel excited about blogging again! 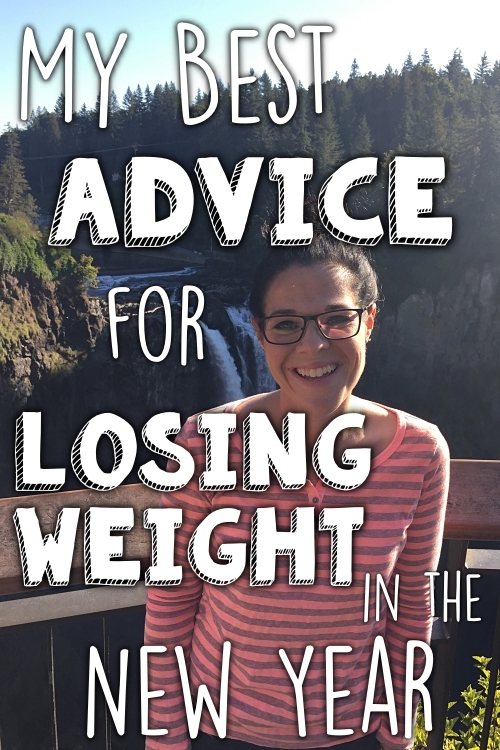 Since I've been focusing a little less on weight loss these days, I wanted a change for the blog. Yes, I am still going to write about it occasionally, and probably continue my Wednesday Weigh-in posts. (Actually, I did my weigh-in this week, with full intentions of writing a post about it, when Eli informed me that it was Thursday and not Wednesday, like I'd thought. The week flew by for me! These days, I enjoy thinking, talking, and writing about a little bit of everything: weight loss/maintenance, mental illness/health, my family, my pets, traveling, money and budgeting (my newest project, which I plan to start writing about soon). Remember when I used to post my thrift store finds? I want to do that again, too. I just bought several things earlier this week, so I'll take some pictures tomorrow and write a post about those. 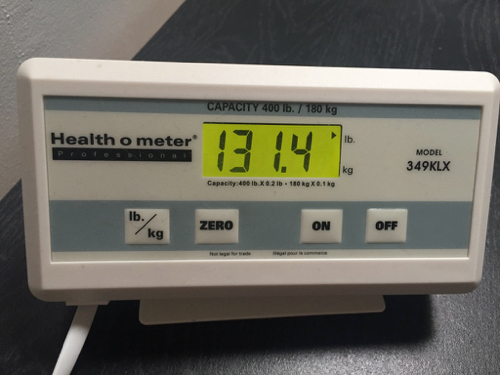 So, my weight has been staying very steady between 131 and 134 for about a month now. It's interesting, because I picked the number 133 as my goal weight (kind of randomly), and now that I'm not counting calories or anything, and just living my life, my weight seems to be settling around there. I don't look quite as fit as I did when I was running, but I'm okay with that. My clothes fit well, and I love not obsessing about a number. I think it was a little low because I was so busy working on my blog for a few days, that I barely stopped to eat. Today, I definitely made up for it. I'm not sure if it's because I went for a run or because my food intake was lower for a few days, but I was super hungry today. Speaking of running, it was so random--I had a doctor's appointment this morning, and on the drive home, the sky was overcast. The thought, "Today would be a nice day for a run" popped into my head, more out of habit than anything. It's funny, because once that thought was there, I was pretty much trying to talk myself out of running. I hadn't even thought twice about going for a run in months! I had no desire to whatsoever. But today, on my way home from the doctor, I got the thought in my head and I couldn't shake it. So, I decided to go for a run when I got home, and if I hated it (even after just reaching my neighbor's house), then I could quit. I had to dig out my Garmin, FlipBelt, ID bracelet, etc. I was pleasantly surprised when I put on my running clothes that they fit much better than the last time I wore them. 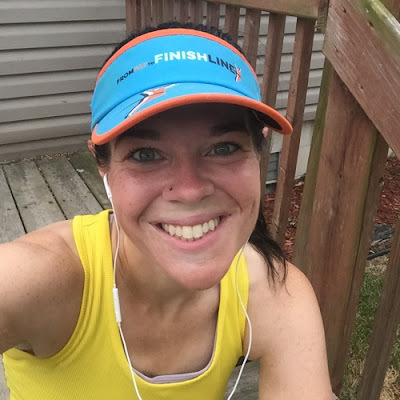 The way I felt today when I ran was different than ever before--all I thought about was the feeling of the nice weather, the scenery, moving my body, and just enjoying the time outside. I don't spend a lot of time outside, especially in the summer (it's ridiculously humid in Michigan), so today, I just tried to forget I was running. Instead, I focused on how it felt to be outside. I didn't care what my pace was, or my heart rate, or any other numbers. When I got home, I didn't think about the future of my running (I don't know if I'll ever go for another run!) or make plans to start running a certain number of times a week, or anything else I would have done in the past. Today's run was just a run. Because I felt like it. A few things I noticed: 1) my weird abdominal muscle spasm has returned (maybe it's something that happens after a running hiatus); 2) my lungs were definitely working harder, but not as badly as I expected; 3) my legs felt just fine, except maybe a little tight; 4) I love a nice breeze when running; and 5) running with a tailwind in the sun makes me feel like I'm dying. Look how red my face was when I got home! I think it actually got even redder the longer I sat there, and it was still beet red after taking a shower. My legs immediately felt sore, so I'm sure I'll be suffering tomorrow. My pace was 11:57/mile, and even that was because I ran harder at the end. The first two miles were 12:00+. And you know what? The world didn't end ;) I enjoyed the summer weather, if only for 36 minutes (well, the overcast parts, anyway). Thank you! 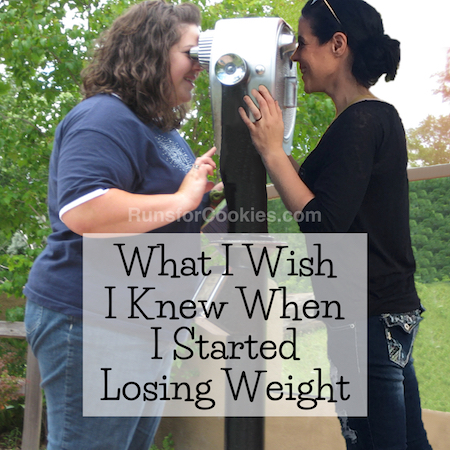 It's more fun to write about a variety of things rather than just weight loss. Since I've been "in maintenance" (more or less, haha) for seven years, I feel like I've said it all. But I love to write! Love the yellow background - so bright and cheerful. Like Lady Amber said, I always find your blog interesting, even when you're just "rambling!" :) Just glad that you are keeping it going. I noticed the updated look yesterday....my first thought was "I love that picture of you in your glasses on the right"...I'm super technical like that! ha! Hahaha, I love that picture, too! I actually was just taking a goofy selfie to text a friend, but I thought it looked pretty good--so I took another (not goofy) one, and I love it! Love the updates, both yours and the blog's. Glad you are doing well! Thank you! Working on the blog was exhausting (mentally) but so fun. And I still have a lot to do! 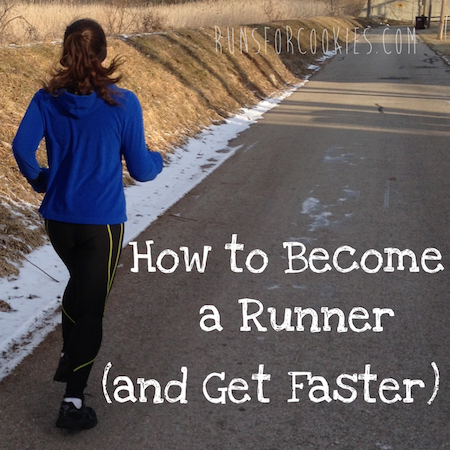 Love the look of the new blog!I'm also on a hiatus from running, I just wasn't feeling it. I've been walking, and thinking about doing some hiking. There are a lot of ways to stay fit, but it should be fun not a chore! 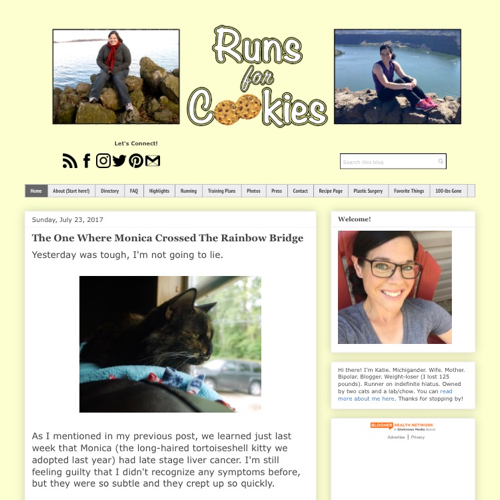 This is obviously YOUR blog, so you should do whatever makes you happy, but I must say, I'm ultimately glad that you decided to keep the name "Runs for Cookies." I feel like even if you're not running like you used to, it is still part of your past and your identity. Love everything you write about too, so I'm glad that you'll be focusing on a wide variety of topics :). Thank you! I was a little worried about it. I don't want to mislead anyone, but like you said, it's part of my identity. I wouldn't be the person I am today without being a runner for the last seven years! I love the updates and all your posts so please keep sharing!! I"m glad you kept your name! That's how I think of you. I smiled when I saw that you went for a run. I have a love/hate relationship with running. But sometimes I just want to run and I enjoy it for what it is. There will be a day when I will be less mobile due to age, so might as well take advantage of all that I can do now. I just wish I could generate that runner's high all the time. I enjoy when it happens. 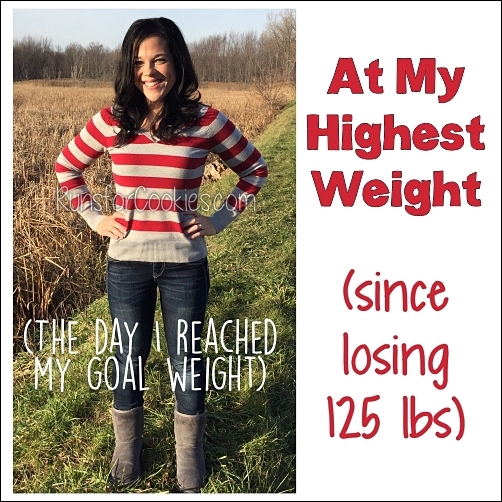 I love that your weight is below your "goal". I think it's so interesting how easy it's been for you to maintain your weight since you got an accurate bi-post diagnosis. I can just "feel" the happiness in your posts. It seems that you've found a healthy relationship with food. It's quite encouraging to see this. I have hopes for finding that balance myself. It's a struggle. I am so glad you kept "Runs for Cookies"!!!! There is no better name than that!!! Keep up everything you do, as you are a true inspiration to the rest of us! Thank you Trina! I like the name Runs for Cookies, and I definitely feel like it's part of my identity. And who knows, maybe I'll get back to running someday! Love the new look and ALL of your content! Thanks for sharing with us. Can't wait to see what you find on your thrift store jaunts! Thank you Tracie! Thrift store shopping has always been fun for me, especially when I was losing weight. I could buy a whole new wardrobe for every size I dropped, and not spend more than a single pair of designer jeans!